Connect the Comet is holding a citizen meeting on Sunday, September 13, 4-5:30 PM, at the Vinings Bank, 4135 Atlanta Road SE, in Smyrna. Anyone interested in this project is welcome to attend. 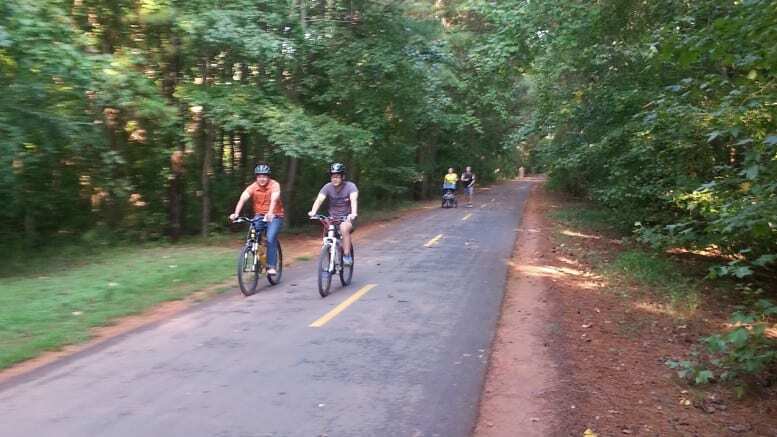 The goal of Connect the Comet is to get the Silver Comet Trail finished and connected with the Beltline in the City of Atlanta. It would provide a significant economic benefit, provide more bicycle commuting options, finish a state regional connection for Metro Atlantans, increase pedestrian and bike safety and offer a much needed recreational outlet for a densely populated area. 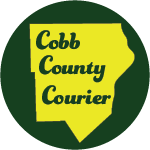 The route is 5.5 miles of disused railroad which travels along a separate level route across and under major barriers such as I-285. Smyrna will benefit from being a multi-trail connection point bringing many people to its retail establishments. It will also create a safe walking route from nearby neighborhoods under the East West Connector to schools and shopping. NW Atlanta will benefit from having a nationally recognized rail trail extend into it’s neighborhoods with all the benefits that entails. The Bolton side of the river will also become a multi trail connection point as the RiverWalk Atlanta trail also moves toward reality. We will be discussing ways to communicate with key community representatives to influence the sale of the right of way. Be the first to comment on "Connect the Comet citizen meeting"